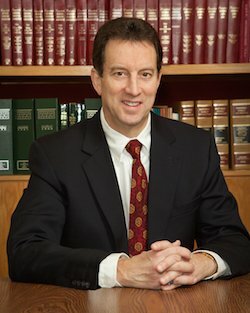 Mr. Foley is a member of the Connecticut Trial Lawyers Association, the Connecticut Bar Association and the New Haven County Bar Association. Mr. Foley has also been appointed as an arbitrator/ attorney trial referee and fact finder by the Connecticut Superior Court and has also been selected as an arbitrator by attorneys in private arbitrations. Mr. Foley has been involved in numerous civic and charitable activities in his community and has coached several youth basketball, baseball and soccer teams in Cheshire. Mr. Foley and his wife, Susan, have two sons, Sean, age 30 and Timothy, age 28.